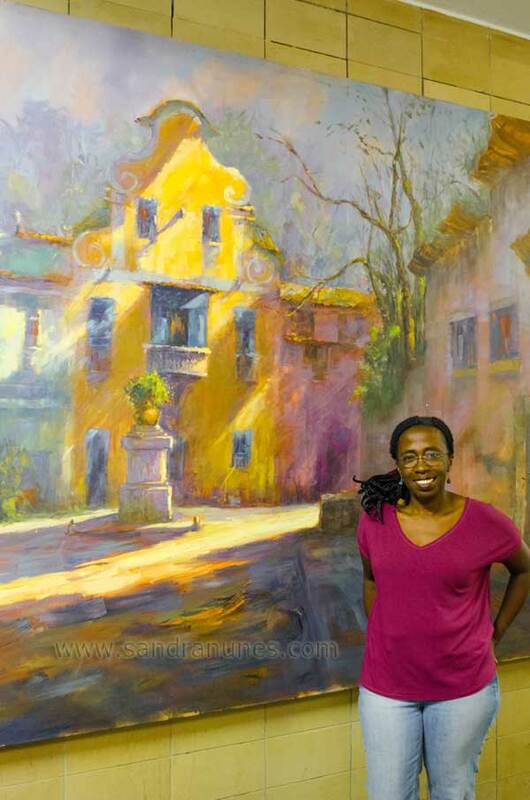 I love when one of my paintings find a new home, I specially enjoy when their new owners receive them and send me feedback like these confirming their appreciation!
" 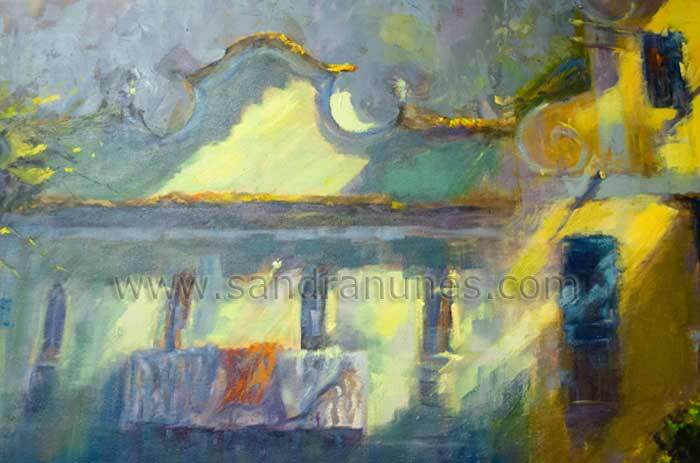 We received the painting and we loved the final result.It will live in our dining room :) . 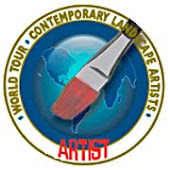 Everything went smooth and we are very happy! 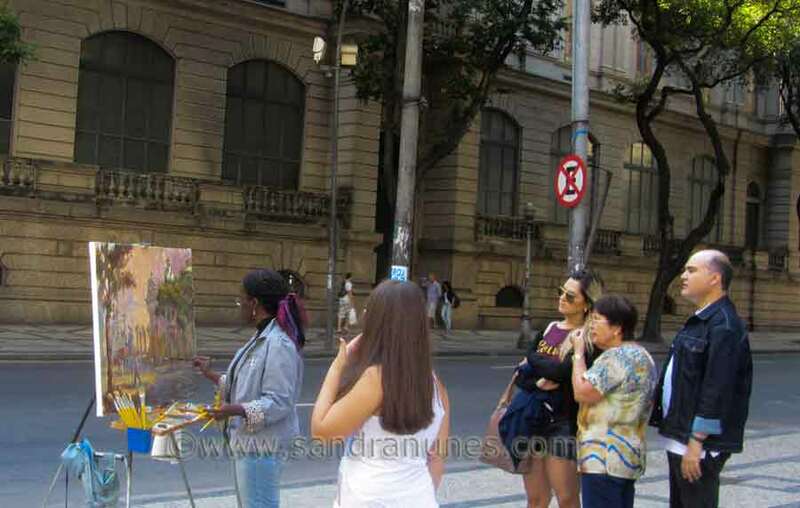 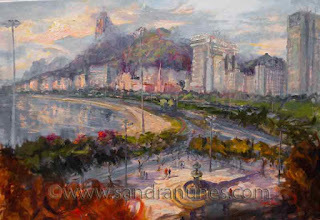 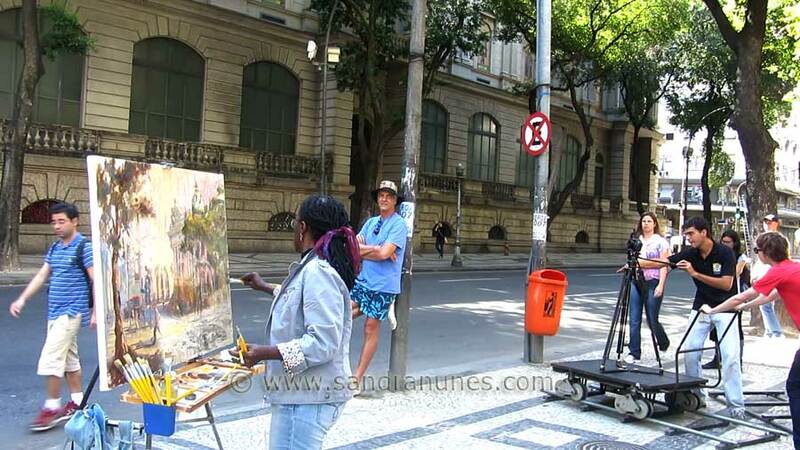 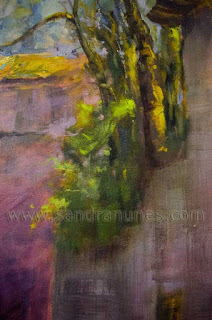 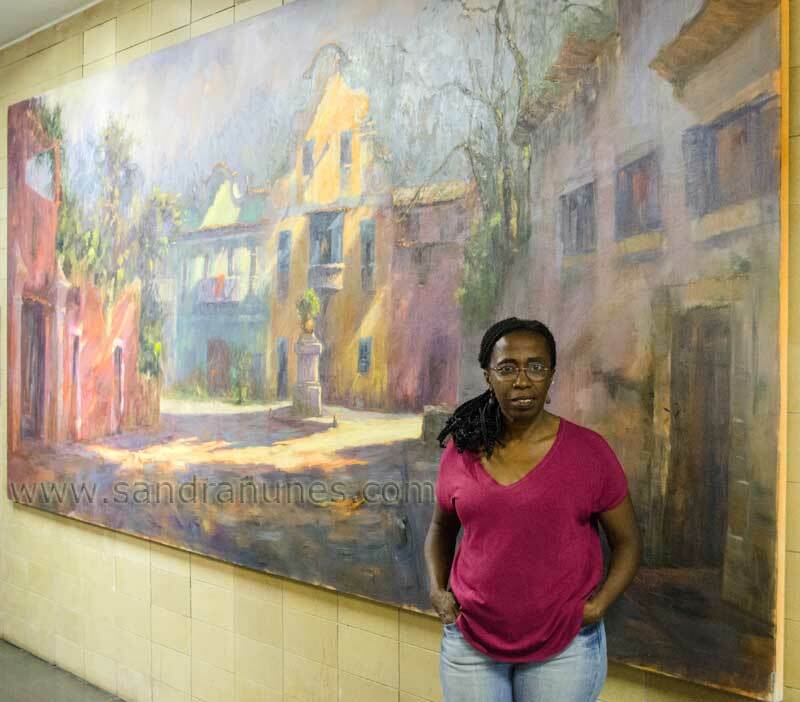 Thanks once more, when we go to Brazil we´ll schedule a visit to your studio"
Leaving the studio for plein air painting can be quite an adventure. It takes a lot of exercise on some special skills that have nothing to do with painting. 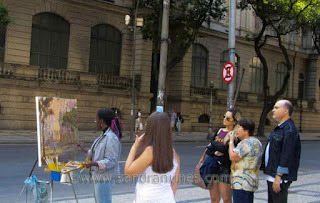 Besides coping with atmospheric conditions we learn to keep focused despite passers by, who sometimes insist on giving unwanted opinions, ask for information or simply feel at ease to stop and talk to you. 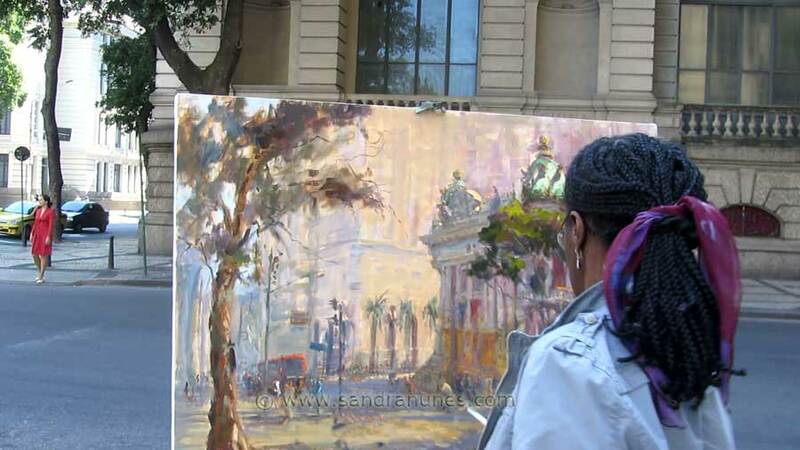 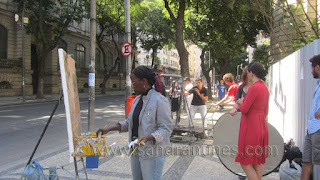 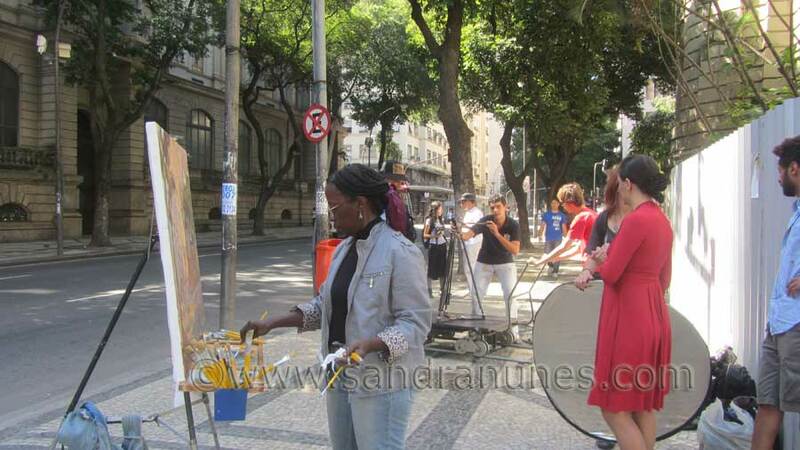 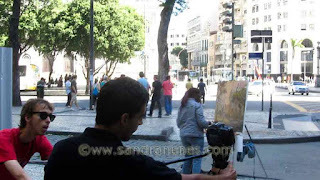 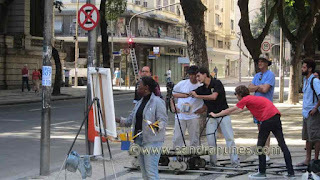 My concentration skill was tested this day, downtown, when I was part of the scenery of a short movie that was being shot at my painting location. Most of the paintings after leaving the studio to find their new homes are not seen by the artist in person anymore, we are left with the pictures, the memory of the process, and that is great. 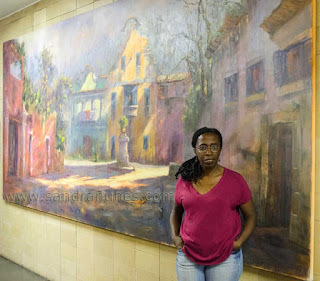 This one I had the pleasure to meet again after 8 years.